Warner Bros. announced that the next patch for the PC version of Batman Arkham Knight will release this August. The update is said to improve overall performance and frame-rate hitches, and will enable support of frame-rates above 30FPS in the graphics settings menu. 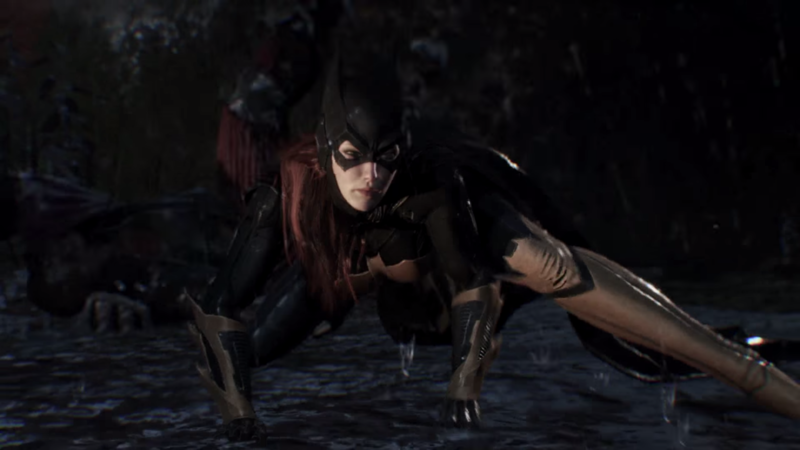 The first DLC for Batman Arkham Knight, Batgirl: A Matter of Family, has been made available for season pass owners. Set prior to the events of Batman: Arkham Asylum, Batgirl: A Matter of Family will allow players to take on the role of Batgirl for the first time in the Batman: Arkham franchise. When The Joker kidnaps Commissioner Gordon and holds him hostage at the Seagate Amusement Park, Batgirl and Robin must fight against the odds to save him and avoid falling victim to The Joker’s sinister plan. 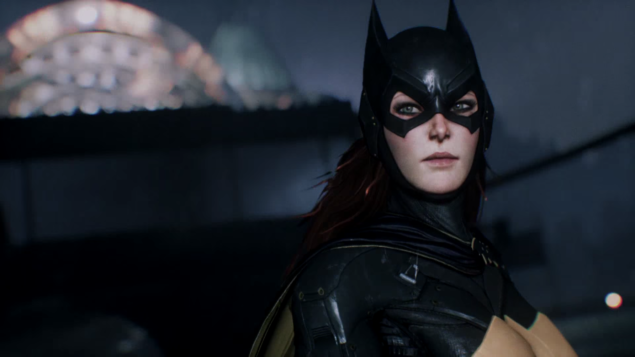 Trained by Batman, Batgirl’s combat combines with unparalleled hacking abilities to take down enemies, control objects and solve puzzles. 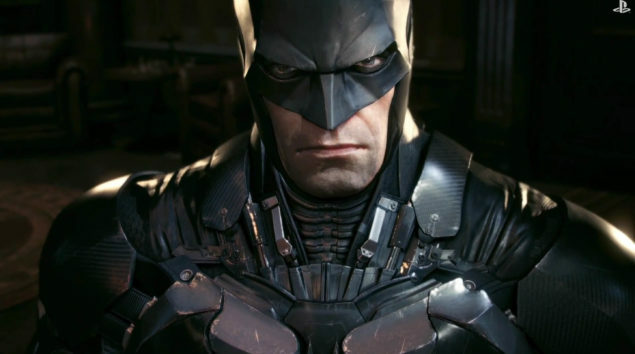 Batman Arkham Knight is available on the PS4, Xbox One and PC. We will bring you any new information as soon as it become available.